VMware Cloud on AWS Weekly Digest - December 14th | Newsletter | Faction Inc.
Partners, the more innovative ones, are now building hybrid applications across VMware and AWS components and modernizing enterprises that way. We’re trying to encourage our VMUG community to do the same thing. Why this matters, from Faction Expert Ben Stiles: AWS announced a new home-grown SSO product for easy account and credential management both within the AWS ecosystem and beyond. While not the first public cloud provider to target becoming the de facto SSO provider, AWS has the market share to gain traction quickly. This fills a key gap in the AWS platform and is designed to make it easier to integrate and interface with their deep product set. Why this matters, from Faction Expert Ryan Jarvis: Through VMware’s Hybrid Loyalty program customers can attain up to 25% additional discounting off their reserved VMware Cloud on AWS environment, based on the amount of vSphere, NSX, and vSAN licenses they have under support on-premises. 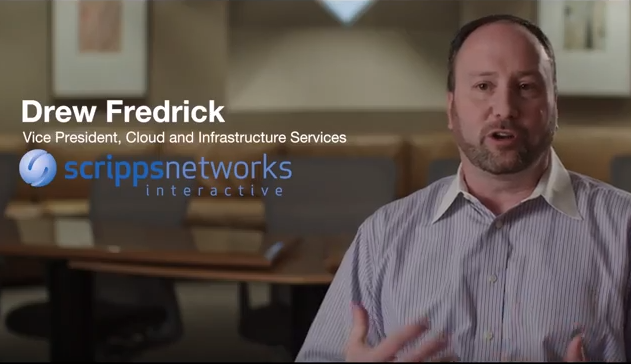 Scripps describes how VMware cloud on AWS allows them to build composite applications across VMware and AWS, speeding up their innovation. 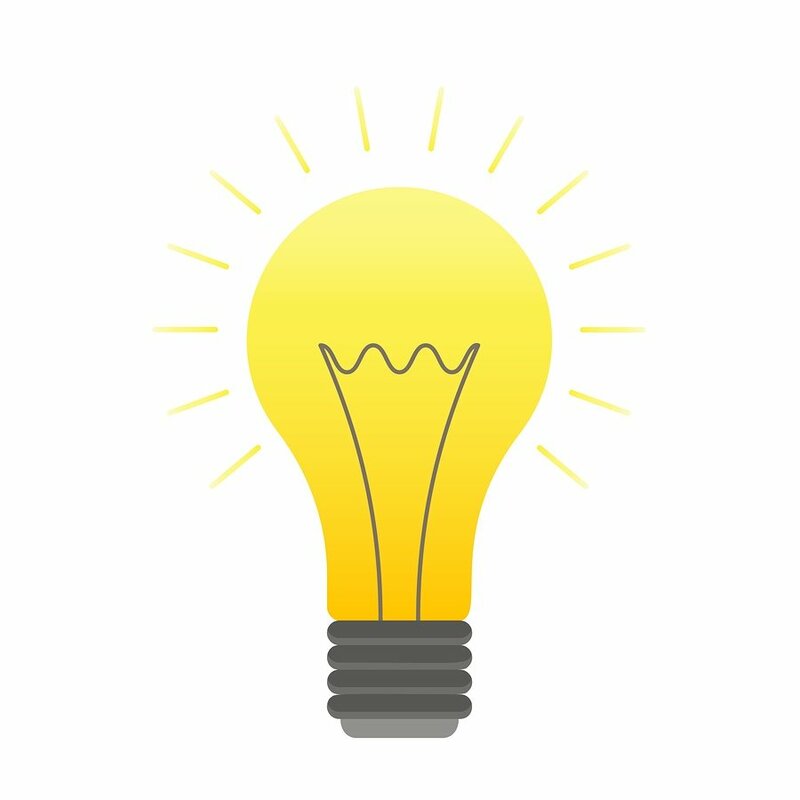 Connecting your on-premise workloads to the cloud has never been easier. 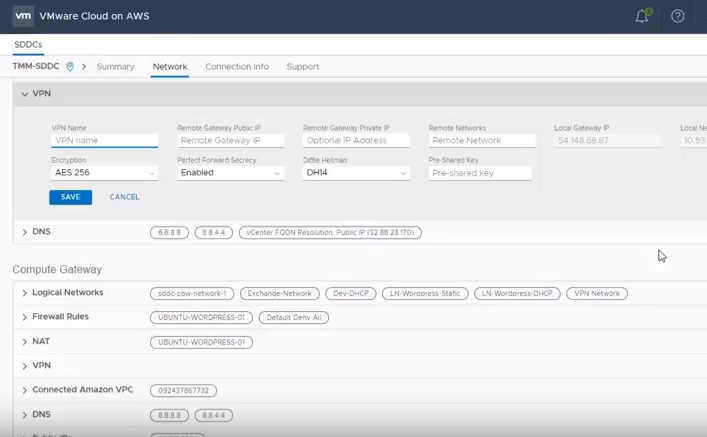 See how it’s done with this VMWare Cloud on AWS configuration demo.